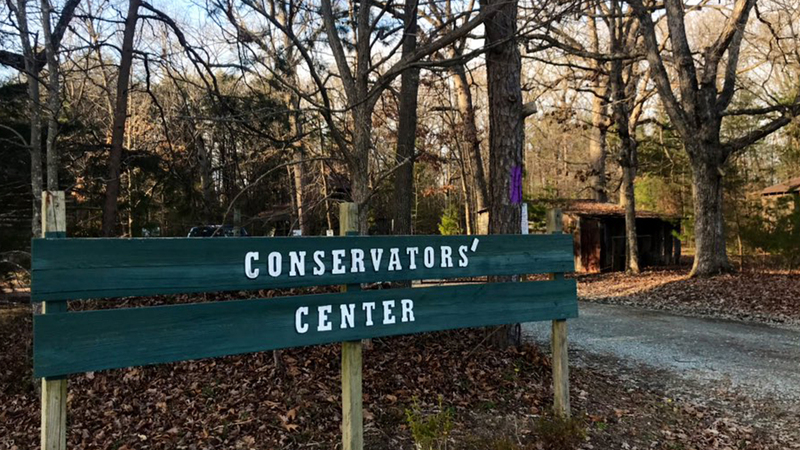 CASWELL COUNTY, N.C. -- Officials said a lion was shot and killed Sunday after escaping from its enclosure at the Conservators Center in Burlington and killing one worker. The victim of the attack has been identified as Alexandra Black, 22, of New Palestine, Indiana. Officials said she was a recent graduate of Indiana State University, was a college intern and had been employed at the Conservator Center for around two weeks.